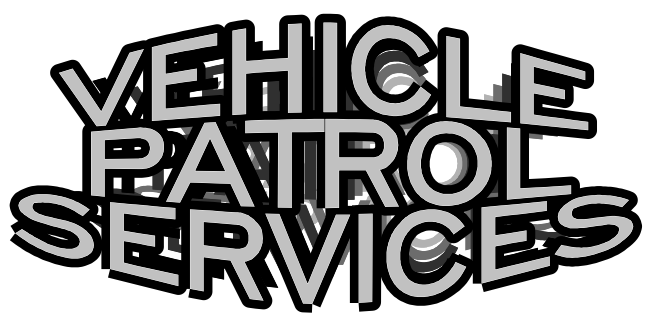 Apollo Protective Services is a Full Service Vehicle Patrol Company with over 35 years of experience behind it. We service Homeowner's Associations, Industrial Parks, Commercial Properties, Construction Sites and more. Anywhere you need a random, over-night check of your property, an Apollo Patrol Vehicle and Patrol Officer can be there.